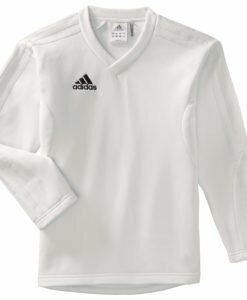 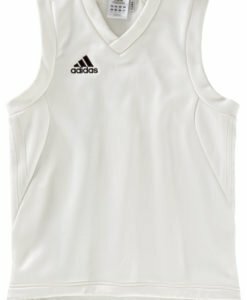 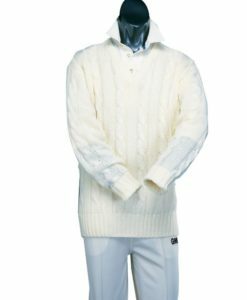 This short sleeve cricket sweater comes with a neat trim that makes it stylish. 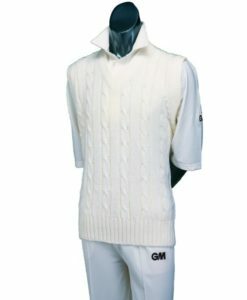 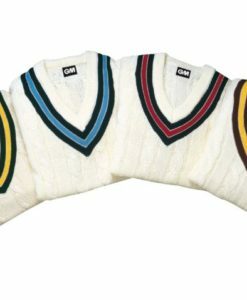 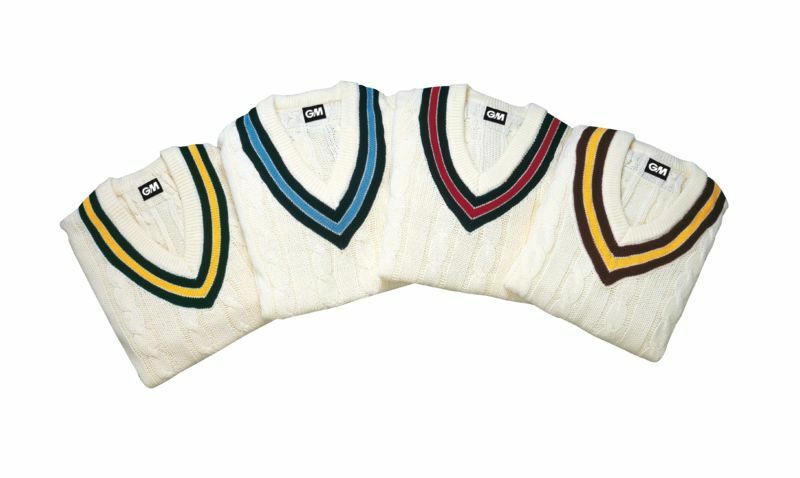 Comfortable and durable, the sweater is 100% acrylic and in cricket cream colour. Buy online at vks.com and get it at best possible price.